US-27 S, Left on Bon Jan, house on Right. Location - Location - Location! 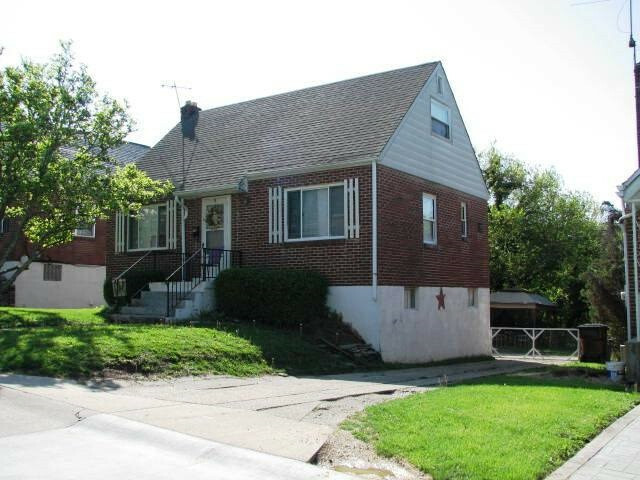 Close to NKU*3 bedroom Cape Cod*Newer roof*1 car garage*Nice backyard*1st floor bedroom*Off street parking*Newer a/c and hot water heater. Motivated Seller - Make Offer!